Dominic is a qualified Landscape Architect, Chartered Member of the Landscape Institute with some thirty years’ experience. 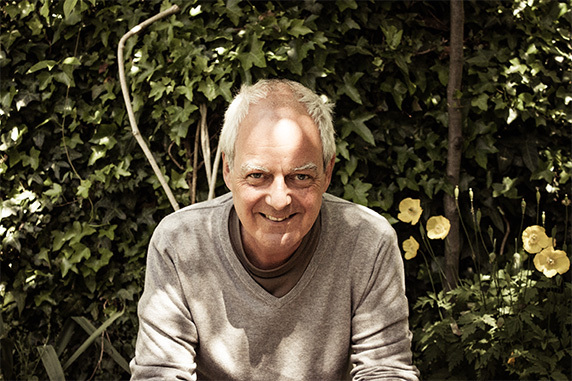 He is the designer of the Eden Project in Cornwall and was recognised for this through the Landscape Institute Peter Youngman Award 2006 and being granted Fellowship of the Institute of Horticulture. He was awarded an OBE for conservation in 2015 and Royal Horticultural Society Vietch Memorial Medial in 2017. Throughout his career Dominic has engaged with the specialist area of Historic Parks and Gardens and is well known in the industry. He is President of the Gardens Trust and was Chairman of the National Trust Gardens Advisory Panel 2008-2015. Dominic set up DCLA in February 2012. Recent projects include advising The National Trust and Bucks CC on their response to the impact of High Speed 2 rail; upgrading the garden at The Goring Hotel; Twycross Zoo landscape; landscape management on Hampstead Heath, working with The National Trust at Chartwell, Wimpole and Sheringham; understanding the historical development of the Gardens at The Temple and researching the original designs for the landscape of Churchill Gardens in Pimlico – the post war housing estate became a model for housing all over Europe; flower borders at Preston Park in Brighton; gardens at The Geffrey Museum and the landscape of Nelahozeves Castle in the Czech Republic.